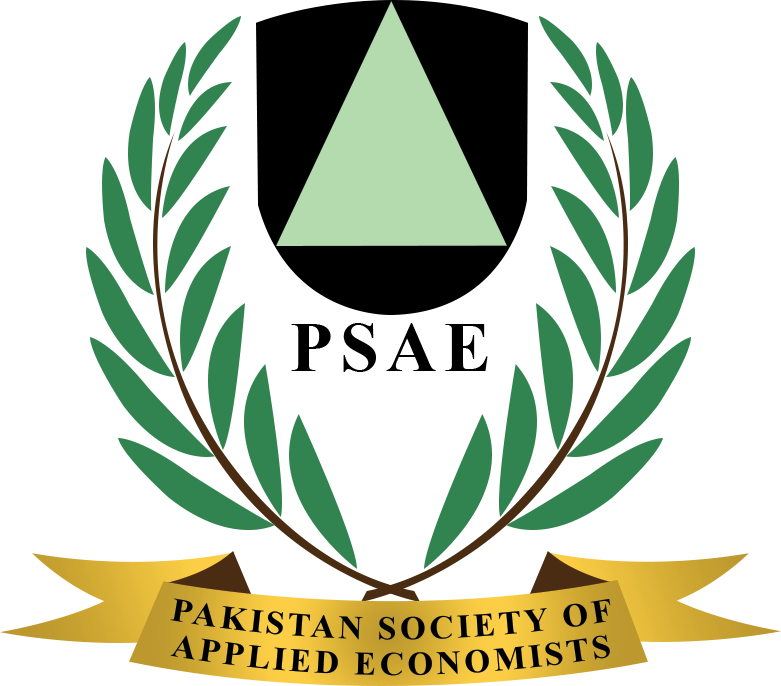 The purpose of this paper is to investigate the macroeconomic factors empirically, which cause low level of foreign direct investment (FDI) inflows to Pakistan. This study aims to analyze the most effective role of governance and human capital along with other factors of FDI inflow. The Auto Regressive Distributive lag (ARDL) econometric technique to cointegration has been applied on time series data for the period of 1984 to 2012. The study shows the statistical significant and positive effect of governance and human-capital on FDI in short-run as well as in the long-run. It is the first study in research which has used 12 indicators of governance on FDI through composite index introduced by the International Country Risk Guide (ICRG), while none of the earlier studies have found such composite for Pakistan. This study would contribute a lot to economic literature, support planners, and the government to make policies which would raise the level of FDI inflow to Pakistan. Key words: Governance, Foreign Direct Investment, Human Capital, Trade Openness, Pakistan.